Marion was interested in furthering her own education. 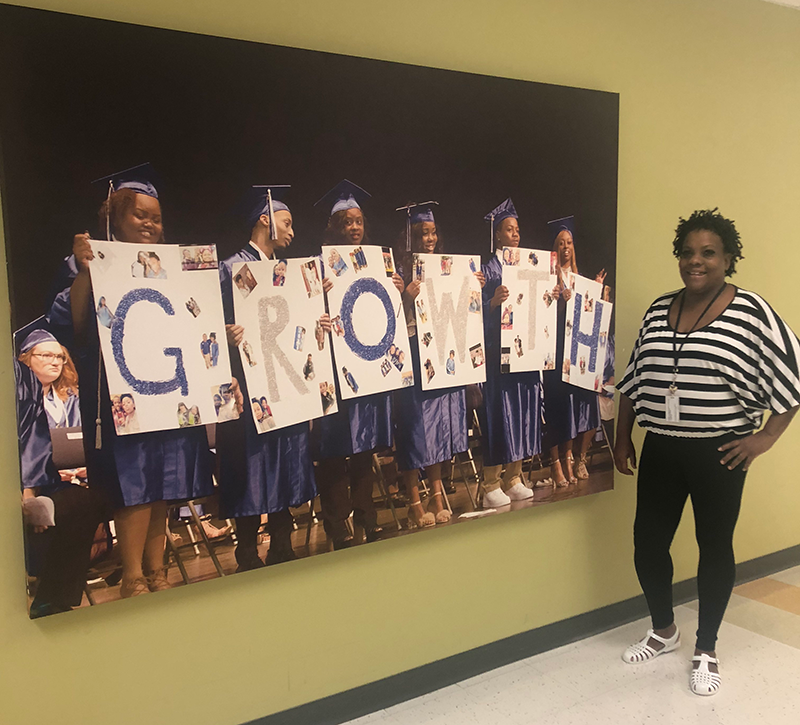 When she learned about all of the programs Goodwill offers, she connected with Goodwill Guides — career and life coaches who help Goodwill’s retail employees, students and other program participants set goals and achieve increased educational attainment, along with higher wages. 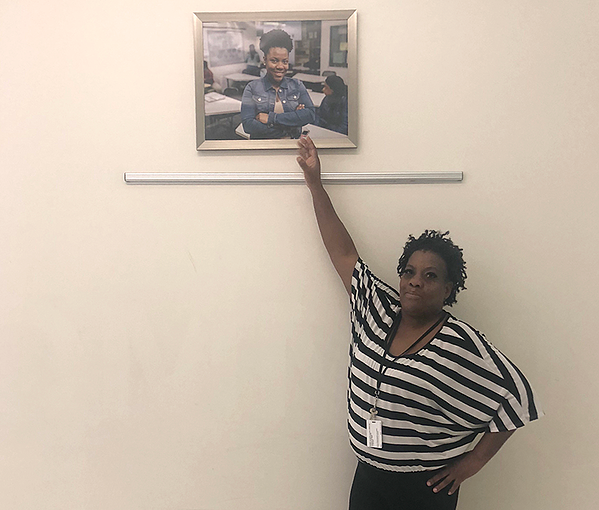 Building on her history of working with children at a daycare, Marion’s Guide helped her enroll in the Child Development Associates (CDA) program, a certification offered by the Goodwill Guides and Early Learning Indiana. 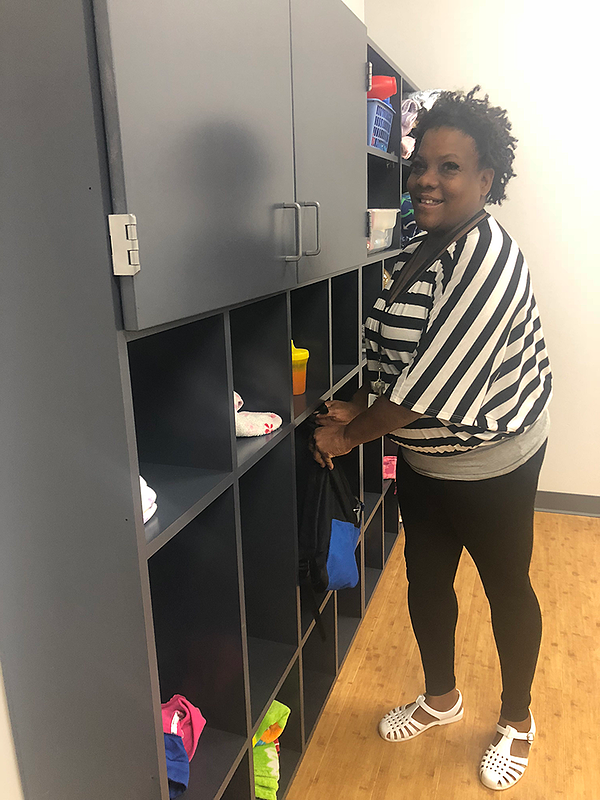 Upon completion of the course, Marion’s Guide suggested she apply for a child care attendant position at Young Learners Child Care — free, onsite child care available to Indianapolis Met students. Marion’s Guide helped her prepare for the interview, which resulted in a job offer. “Goodwill opened the door for my daughter to get an education. Now they’ve opened the door for me to move forward in my career,” Marion said. Perfectly exemplifying Goodwill’s multigenerational approach to helping people remove barriers, Marion now works to provide quality daycare services to young moms at her daughter’s alma mater. Marion plans to pay it forward by helping others find success, starting with the families served at Young Learners Child Care.